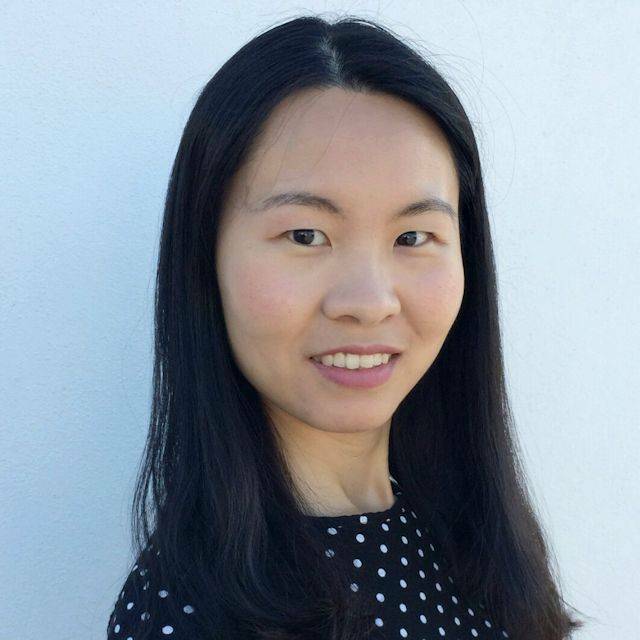 Dr Shanshan Cheng has been extensively working in the field of structural analysis and design of steel and steel-concrete composite structures over the past decade. Her research interests focus on material characterisations, buckling of thin-walled structures, structural fire safety and fatigue of marine structures. So far her research has been funded by EPSRC, EU, industrial partners and international funding bodies. She has published over 20 research papers in peer-reviewed journals and conference proceedings.